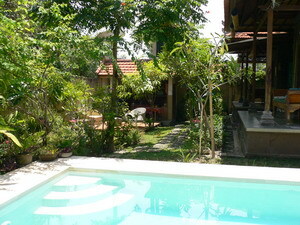 If you are family and want to rent a house in Bali, the villa Laura will be ideal for your stay! 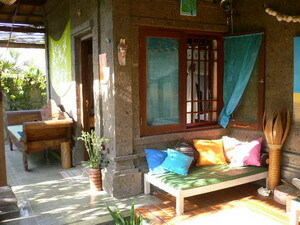 Located about 2 km from the beach of Batubelig, its accessible by motorbike or bicycle through the rice fields. An internet connection is available in the house. 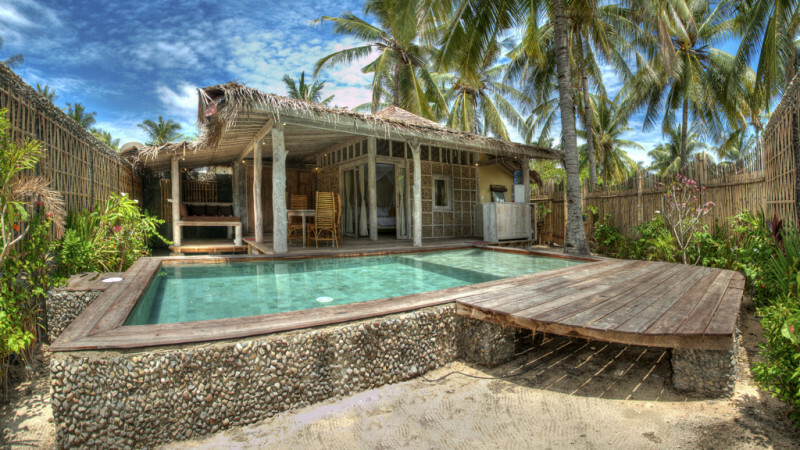 In the same way, only 3 km separates you from the restaurants and the night life! 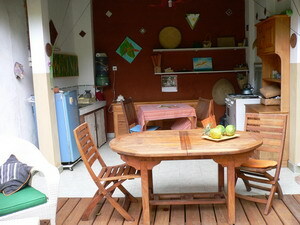 Here is the last villa of Umalas before the river and the small bamboo bridge that takes you to the beach of Batubelig. 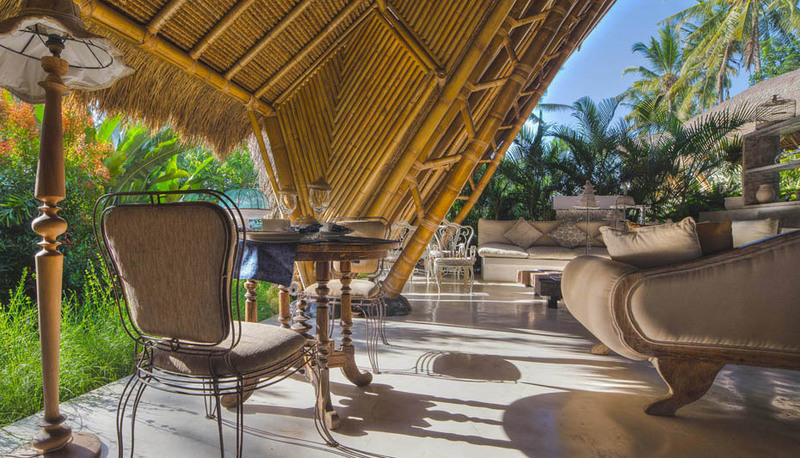 Villa Laura has it all to make your trip a little paradise! 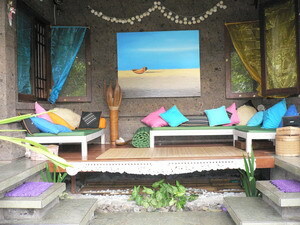 Thank you for your comments at Bali Je T'aime, help us to improve the quality of our services.